Magnetoresistance is an effect associated with the change of the quanta of the magnetic field due to the energy emission by the atom. In this book, Chapter One discusses magnetoresistive multilayers using various iron oxides and their characteristics. Chapter Two examines magnetoresistance connected with quantum electron transitions in the hydrogen atom. 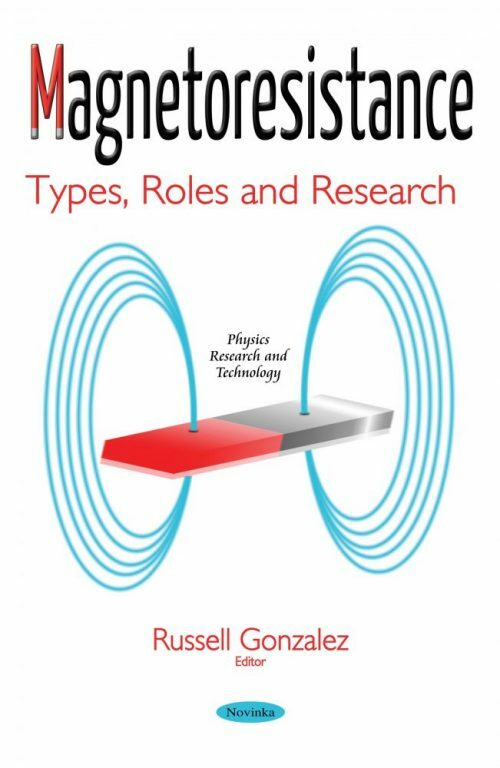 Chapter Three focuses on giant injection magnetoresistance in ferromagnet/semiconductor heterostructures.